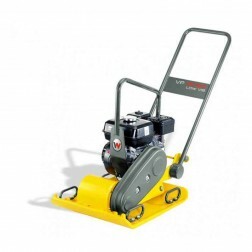 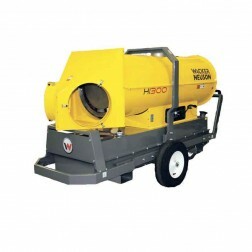 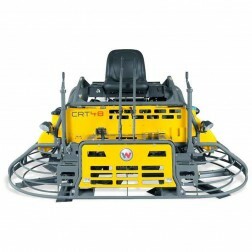 Wacker Group Corporation manufactures highly innovative and efficient concrete compaction equipment. 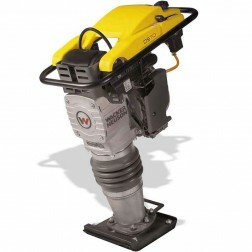 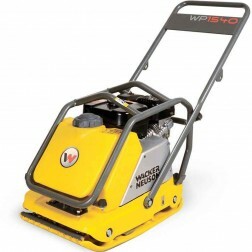 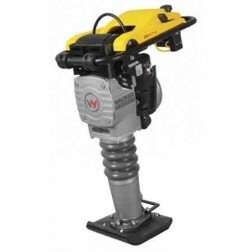 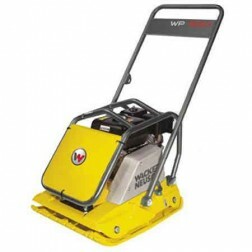 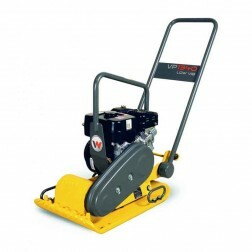 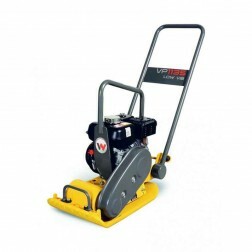 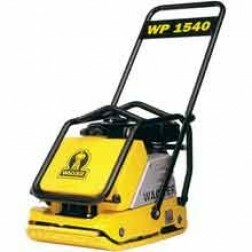 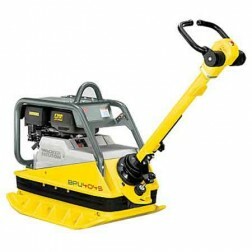 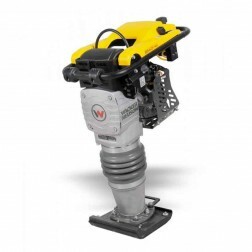 We have a full line of Wacker tampers for sale, plus compactors, breakers, saws, and accessories. 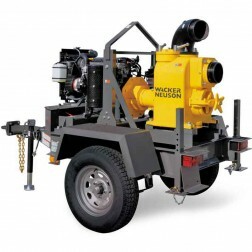 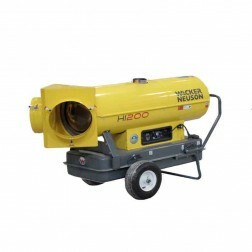 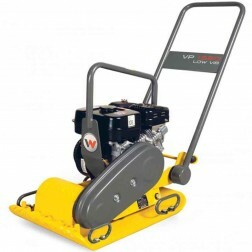 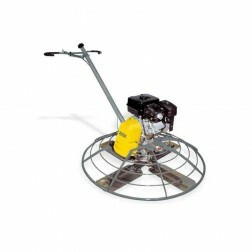 Wacker Neuson has reinvented the wheel. 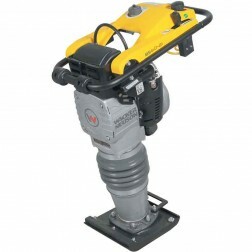 Or at least the wheel that has got the ball rolling at the international manufacturer of construction machines and equipment. 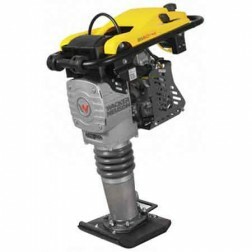 The development of the Wheel of Values has clearly defined the goals, strengths and promises of the enterprise and reinforced the brand. 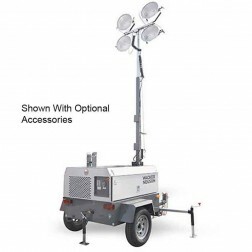 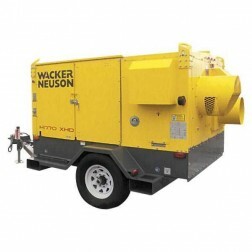 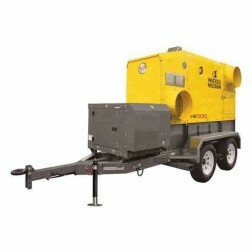 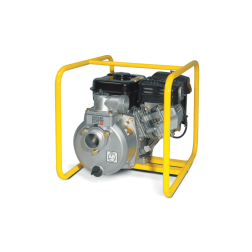 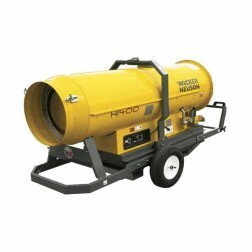 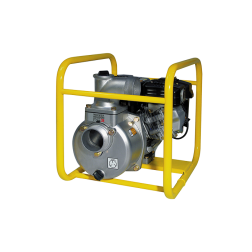 Read More Browse Wacker construction equipment below.